Most of the places in the US and other parts of the world enjoy a chilly winter season from December to February. While some people enjoy a white winter celebration, others prefer to spend this time of the year in a less chilly, more tropical holiday destinations. Good thing though, there are quite a number of Asia destinations, especially in Thailand where you, your family and your friends can enjoy a refreshing morning by the beach or an exciting island hopping among famous Thailand destinations. Trade your coats, gloves and boots for a cute swimsuit, shades and summer hat as we feature tropical Thailand destinations you can go to if you want to stay warm during the winter holidays! 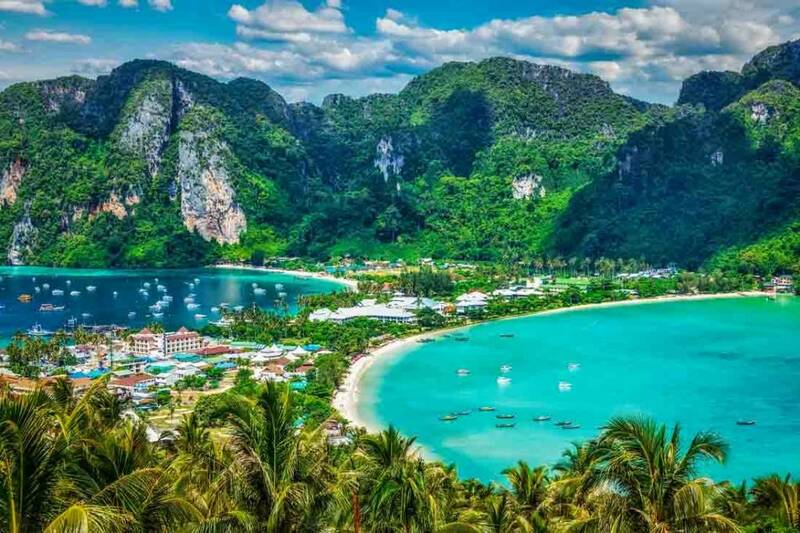 The charming island of Ko Phi Phi is considered to be one of Thailand’s best. Characterized by beautiful limestone mountains, caves and soft sandy white beaches, when you set foot in this Thailand tourist place, you’ll know why many consider this island paradise. And among the island’s best beaches is Maya Bay, a shallow bay with incredible marine life and picturesque limestone cliffs. Best to visit in the early morning as it can get crowded with tourists later during the day. 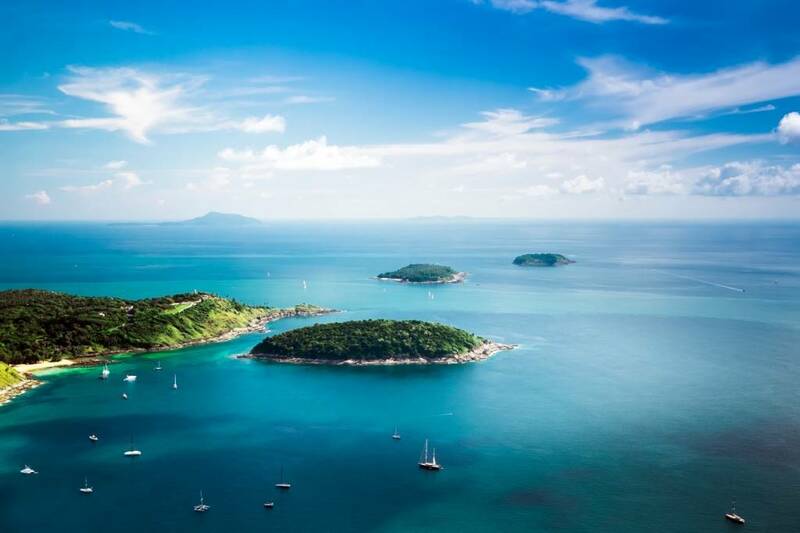 Wherever you are in the world, you’ve probably already heard of Phuket, one of the most popular places to visit in Thailand. It’s been enjoying its reputation as the perfect Thailand holiday destination for tourists who want to experience the island life. Though not as secluded as other Thailand destinations, here you can meet fellow tourists and locals while you enjoy the life on an island. 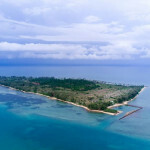 Situated near Cambodia’s border is remote, less touristy Thailand destination Koh Chang. It is unlike the bustling Phuket in the sense that it only started welcoming tourists a little over 20 years ago. 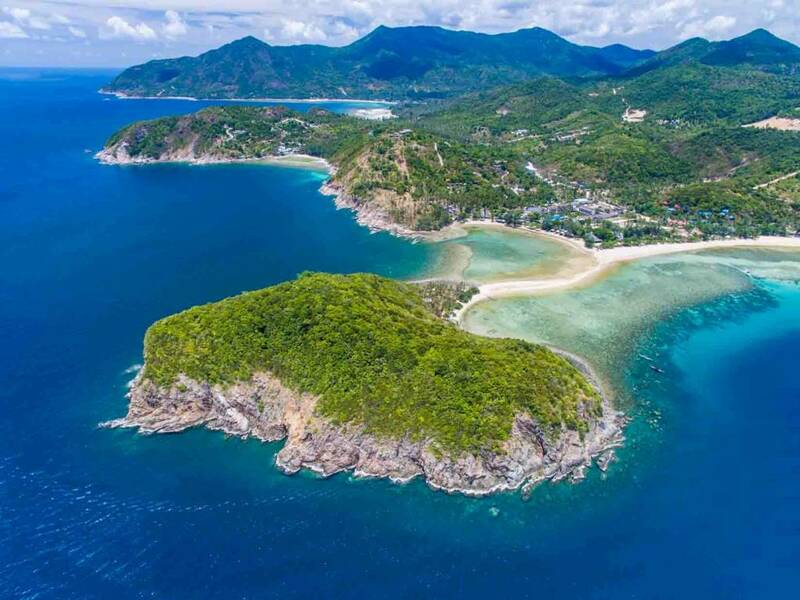 And that’s a good thing – as it is clearly still very much an untouched island with the same natural beauty that every island destination comes with – stunning rainforests, waterfalls, coral reefs and powdery sand beaches. But no need to worry as they are already some resorts and hotels for your accommodations. 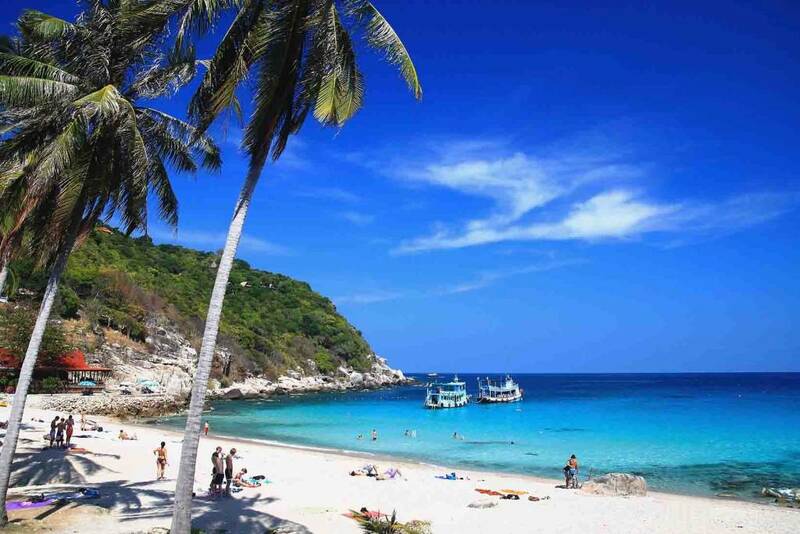 More than its incredible natural surroundings, Koh Tao is fast becoming a favorite holiday destination in Thailand because of the wide range of activities you can do on the island. Scuba diving, snorkeling, rock climbing and hiking are just some of the exciting things to do in Koh Tao aside from basking in the sun and enjoying the clear blue waters. In line with its growing population, there are also quite a number of restaurants and bars to cater to local and foreign travelers. Koh Phangan, situated near Koh Tao is a Thailand tropical destination famous most especially in the backpacking community. It is also where the annual Full Moon Party takes place, a fun and exciting dance festival celebrated both by locals and international tourists that come to enjoy the island. Koh Phangan’s rainforests and beaches are the highlights of the island but there are also Buddhist temples for those who want to experience serenity during their Thailand holiday vacation. Now that we’ve listed down some places to include on your Thailand travel itinerary, time to check out flight booking offers so you can start planning your vacation! Head over to Bangkok Airways and book your tickets ASAP! Meanwhile, you can look through our Bangkok Airways blog for a list of other places to visit in Thailand and other parts of Asia for your next holiday destination.